If you have an orchid and its flowers have fallen off and you don’t know what to do, read on. Chances are your orchid is a Phalaenopsis, or phals for short in orchid circles, since it is the most common available commercially. You have two choices: throw the plant out or follow the instructions below for encouraging it to rebloom! I confess I have thrown my share of orchids on the compost heap because they sat there flowerless for months and didn’t seem to be doing anything! 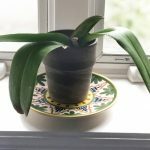 After consulting with a college friend, Carrie Buchman, who has become an expert amateur orchid grower and president of the North Jersey Orchid Society, I learned that Phalaenopsis orchid care is quite simple. These orchids are not as demanding as their reputation would suggest, but it’s important to follow some basic steps to get them to rebloom. 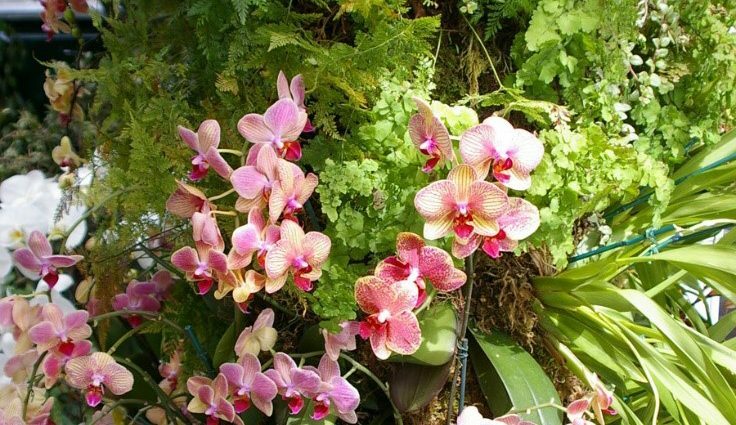 Orchid reblooming is stimulated by a day/night change in temperature of about 10 degrees. At this time of year, as nighttime temperatures drop, you can set your plant next to a window that doesn’t get direct sun. You’ll get that day/night differential naturally and after about 4-6 weeks you should see a spike emerge between the leaves. After a shoot forms you can move it away from the window, but still keep it out of the direct sun to avoid burning the leaves. If you stake the new stem as it gets taller, be careful not to break it. Fall is also a good time to do some general maintenance. After summer blossoms have fallen off cut old stems back to about 1/2″. Remove your orchid from the container it came in to check the roots. If they are silvery grey or white it means your plant needs water. If they’re green the plant has enough water. If they’re dead they should be snipped off with Plant Snips. Loosen the sphagnum moss as most orchids are packed too tightly when they’re shipped and that can stress them and inhibit new growth. Better yet, purchase a bag of high quality New Zealand sphagnum moss and replace the old. Check your local garden center. If you repot your orchid use a clear plastic container, if you have one, but use the smallest size that will hold the roots. Put a hole in the bottom for drainage. 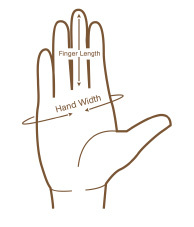 To determine whether your plant is due to be watered, put your finger in the moss and if it’s still moist don’t water. Only water if it’s dry—usually about once a week. 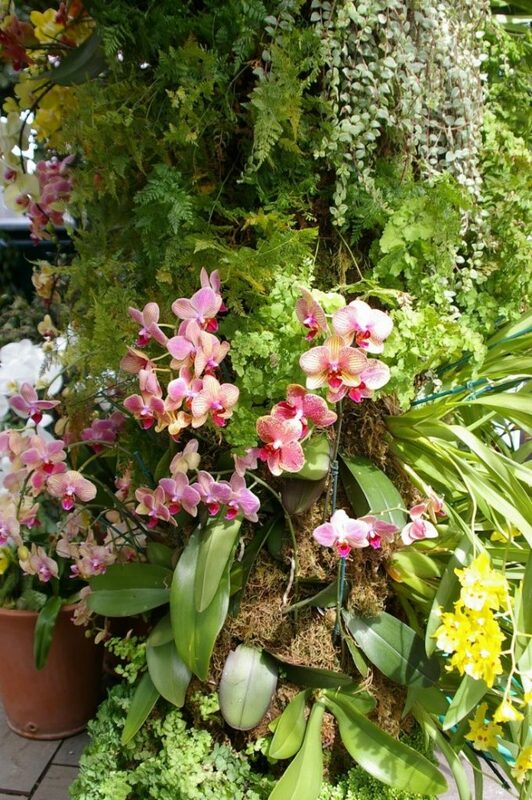 According to Carrie, the number one reason orchids die is from overwatering! Carrie Buchman speaks to Womanswork about orchids. Click photo. Avoid getting water in the center of the plant or it could cause crown rot which is fatal over time. If it happens just take a tissue or paper towel and wick it dry. If you get water on the leaves wipe them dry as the water can act like a lens and they’ll burn. Carrie advises against the ice cube method of watering. It’s better to water with room temperature or slightly warmer water. Once an inflorescence, or new stem, emerges keep your orchid facing the same way towards the light. You want to achieve what is called ‘tiling’, which is when multiple blooms are slightly overlapping on an arching stem, all facing the same way. If you constantly change the position of your orchid the blooms will face different directions. It’s not considered pretty and will not win you any awards! One trick she suggests is to mark your container with chalk or a piece of tape so it always lines up in the same place. Your orchid should rebloom about 4 months after you put it in your cool window. It will keep its bloom through spring and early summer. Sometimes an orchid will skip a season if it’s stressed, and won’t bloom until the following year. Do not despair. With proper care it will eventually rebloom! If your orchid bloomed really bright blue or really bright pink when you got it, it may have been dyed. In that case when it reblooms it will bloom pure white. After flowers drop replace the sphagnum moss in the container. Loosen roots. If plant is packed in bark chips, you don’t need to do anything. Cut stems down to 1/2″ above the level of the leaves (or you can leave a partial stem and you may get more blossoms, but that will probably weaken the plant for the next blooming cycle). Place your plant in a window that does not receive direct sun. It should experience a temperature differential of 10 degrees or so between day and night. Check moss about once a week to see if your plant needs watering. If it’s still damp hold off watering. After 4-6 weeks look for a spike (a new inflorescence) emerging between the leaves. 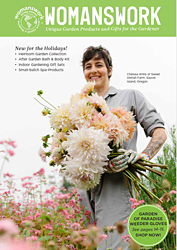 Keep your plant facing in the same direction in order to achieve the best visual presentation for your blossoms. In about 4 months you should have beautiful new orchid blossoms! It wasn’t until I visited the New York Botanical Garden orchid show several years ago that I developed an appreciation for orchids. 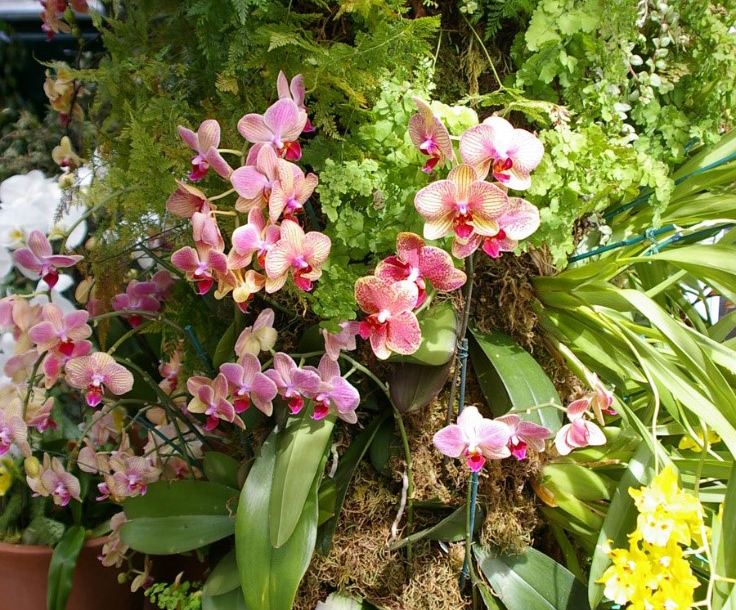 The next NYBG Orchid Show is February 23 – April 28, 2019. I highly recommend it! 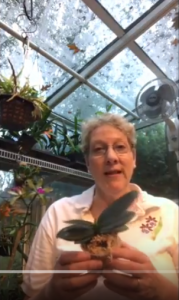 For more information, click here to watch a video Carrie Buchman made for Womanswork in which she explains how to get orchids to rebloom. 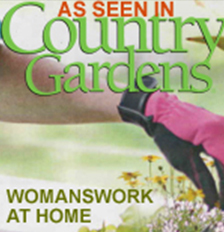 You can find the video on our website at womanswork.com by typing the word ‘orchids’ in the Search bar at the top of the page. Or visit the website of the American Orchid Society at AOS.org for more information on Phalaenopsis and other orchid culture. This gave me information I didn’t have before, even though my pals have been regularly reblooming. I cannot get my cattaleyas to rebloom, however, do you have some advice? It would be most appreciated! What great diections. I have one that was my first time with re-blooming and it’s exciting. I’m trying to learn what to do correctly, so your article will definitely be put in my plant binder. Thank you for such great information! Hello! 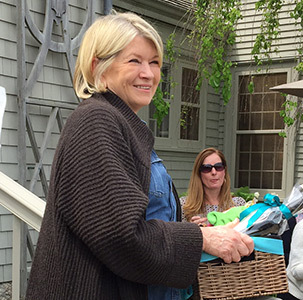 We will pass your question on to Carrie – she is currently traveling, but we’re sure she’ll have some advice to share! I live in a warm climate and the temperatures in my house (or outside) do not typically drop 10 degrees overnight. Any other suggestions to help reblooming?